Mathematics has been explicitly defined as a study of numbers, equations, functions, and geometric shapes and their relationships. Hence, to improve your grasp on the subject it is crucial to form a base for problem-solving as well as studying it in applied form. 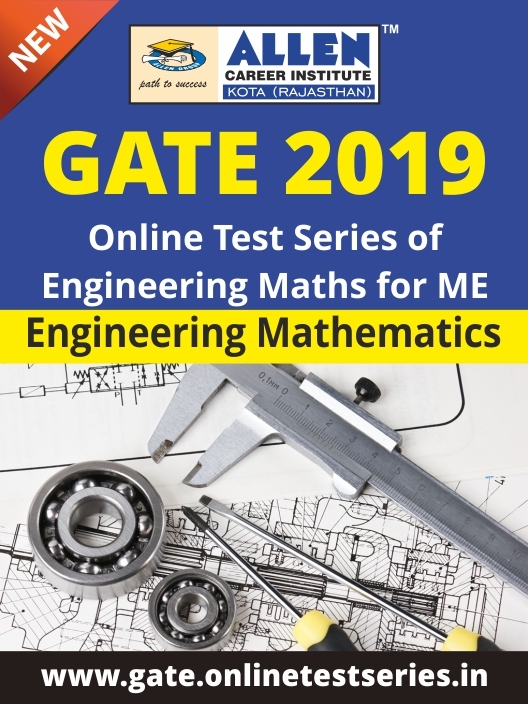 We bring forward the best GATE Online Test Series for Engineering Mathematics (ME) designed by the expert team of faculties to give you that added edge over your peers. It covers the entire GATE syllabus of Engineering Mathematics as per the curriculum.